I’m Josh with Active Tours, I love traveling and sharing my adventures and tips with the world because I believe traveling brings out the best in people. 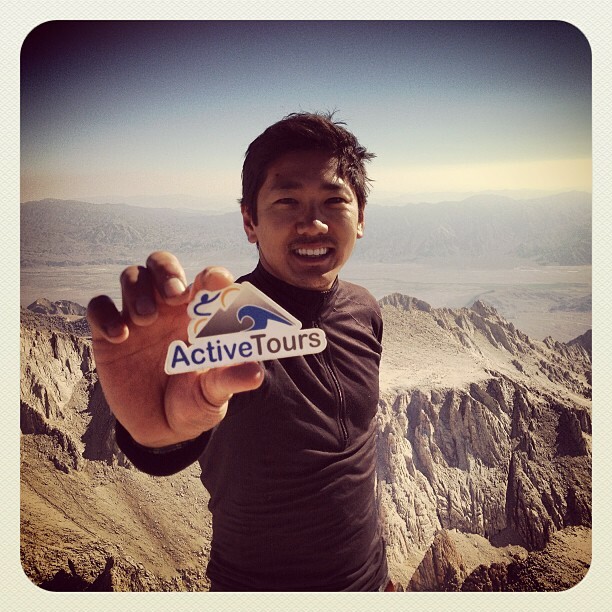 Thousands of people have used Active Tours to help them plan their adventure vacation and I hope you will too. If you want to stay up to date with what I’m doing please subscribe to my newsletter or connect with me on YouTube, Instagram, Facebook or Twitter. If you want to see my latest posts head over to the Blog Section. This will give you a good idea of where I am or have been most recently. I love making videos! Head over to my YouTube Channel to view my travel tips and tricks and be sure to subscribe and comment. I love hearing and learning from the community.